At Last! 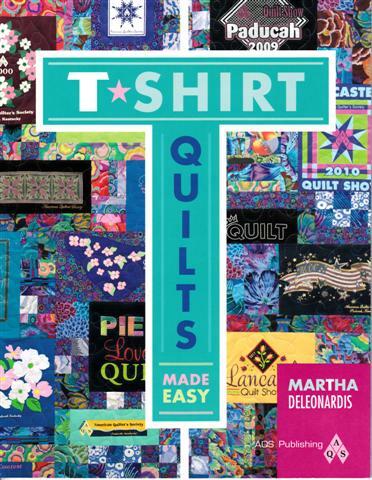 Truly attractive T-shirt quilts- learn how to stabilize T-shirt for a neat, finished look, Adjust any size T-shirt design to fit your quilt plan. Sew curves and circles as easily as streaight seams on T-shirt fabric. Use the Easy Planning Guides, Cut block charts, and block set guides for super easy designing and sewing.